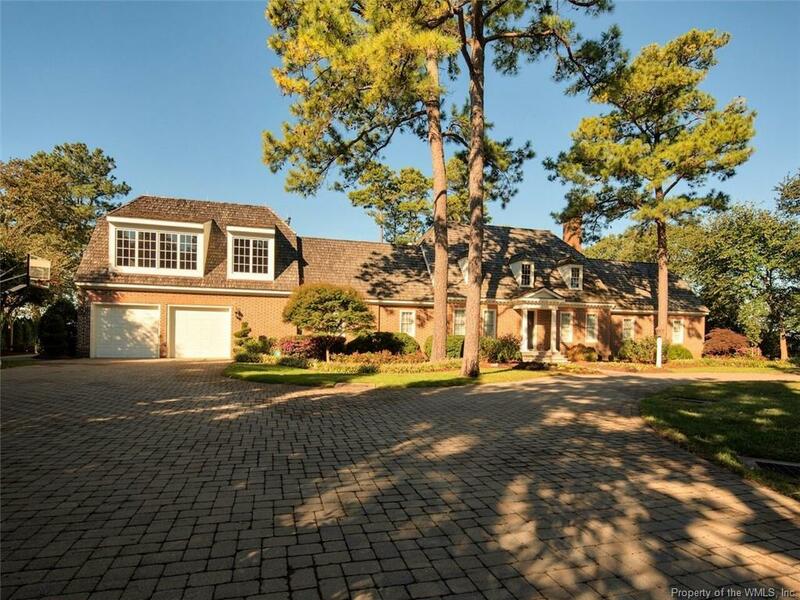 1744 Tyndall Point Lane, Gloucester Point, VA 23062 (#1833301) :: Abbitt Realty Co.
A sensational, riverfront, Virginia home like no other! Tyndall Point is absolutely astounding and amazing how the traditional styling of historical Williamsburg transitions into the electrifying contemporary of living within. Truly thrilling though seemingly endless "smart house features and automated conveniences that will delight the senses; providing the services needed for todays lifestyle. 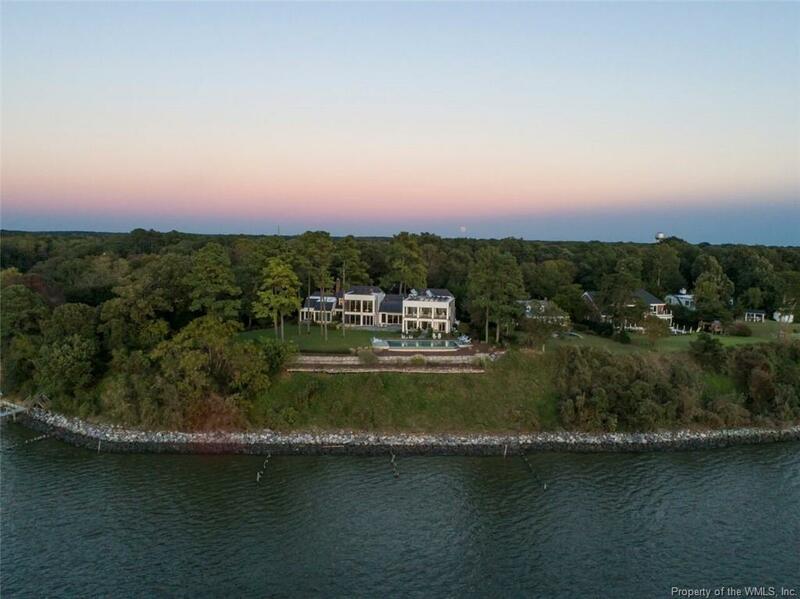 All the luxury of this home is perfectly located high on the banks of the York River with ever changing sunset views over the infinity pool that defies description. 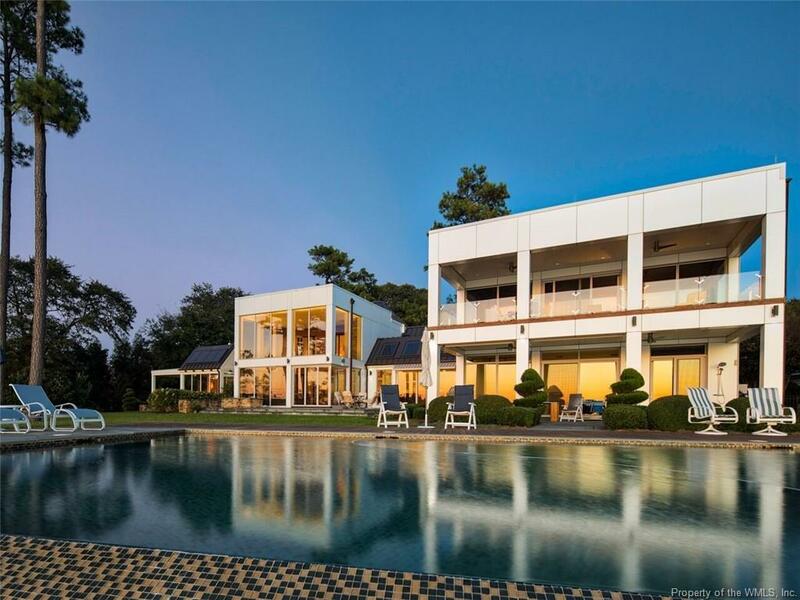 This waterfront masterpiece will steal your heart immediately. You will want to stay and never leave! Just Minutes from Yorktown, the Village of Gloucester Courthouse and a short drive down the scenic Parkway to Williamsburg! 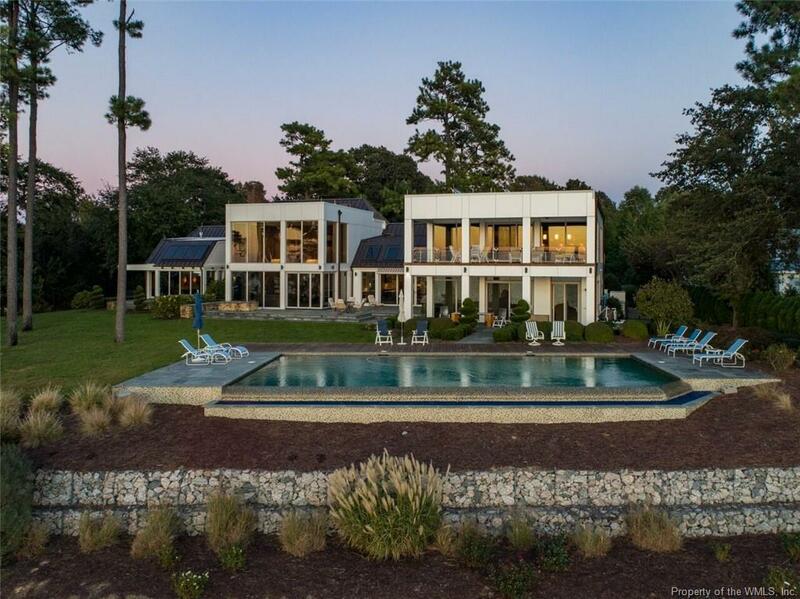 Listing provided courtesy of Virginia Country Real Estate. © 2019 Williamsburg Multiple Listing Service, Inc. All rights reserved.